Why T in your cup? For over 20 years, New York City’s most discerning restaurants, hotels, spas, retail shops, museums and other institutions have loyally featured T Salon products and for good reason. 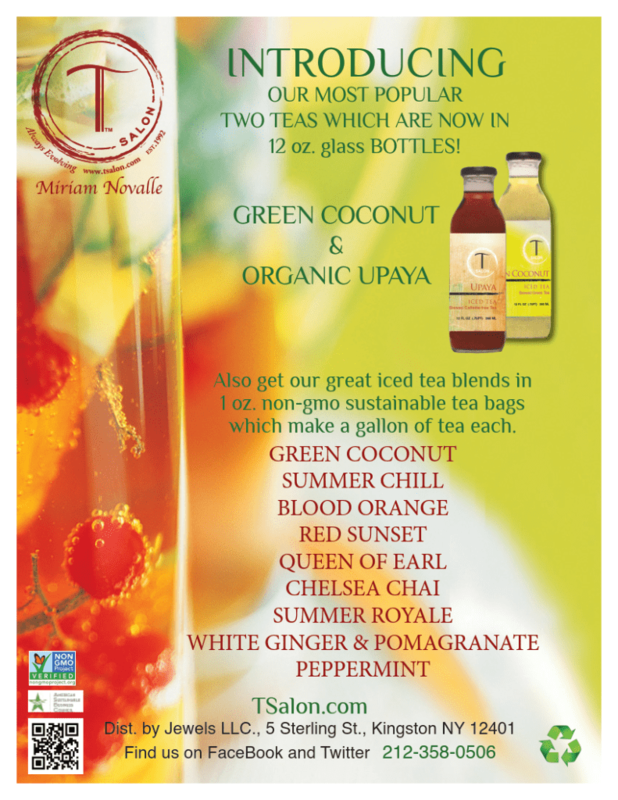 T Salon is local and sustainable. recycled paper, printed with vegetable ink and produced using wind power whenever possible. Our teas are packed in non-GMO sustainable tea bags, stringed and tagged in glass mason jars for retail stores. T Salon is active in the community. T Salon strives to promote health and well-being in the community at large. We support many charitable and community-oriented organizations such as Urban Zen, Vital Voices, V Day, Power Shift, Clinton Coalition for Haiti, and the Tibetan Aid project. 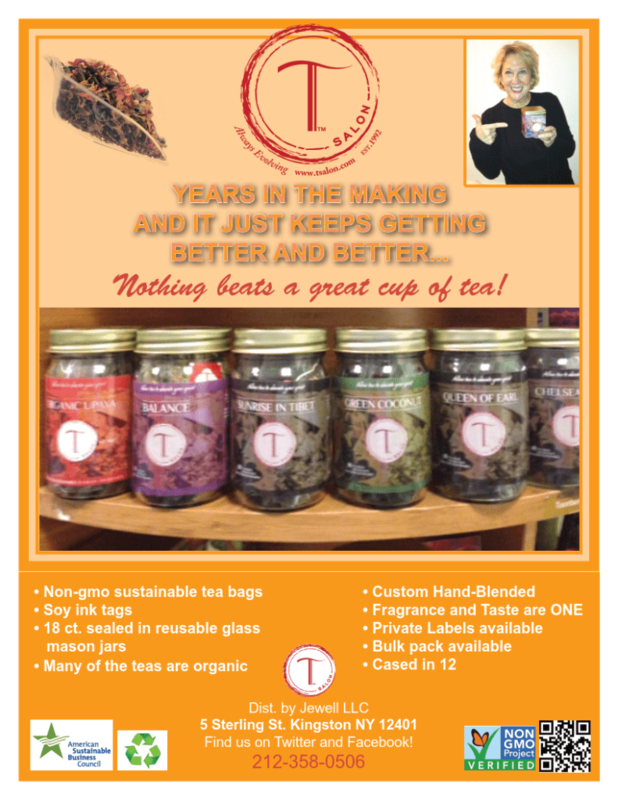 We invite you to join our T Salon family in supporting sustainability and local entrepreneurship! 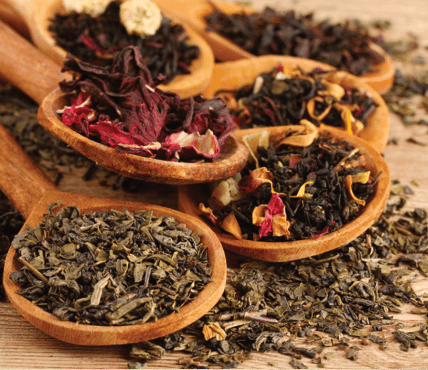 At TSalon we are dedicated to sharing the healing power of tea as a way of life with everyone around the world. In our mission to do this, we understand that we must make every effort to preserve the environment, and encourage others to do so. For more information and to purchase online visit tsalon.com.